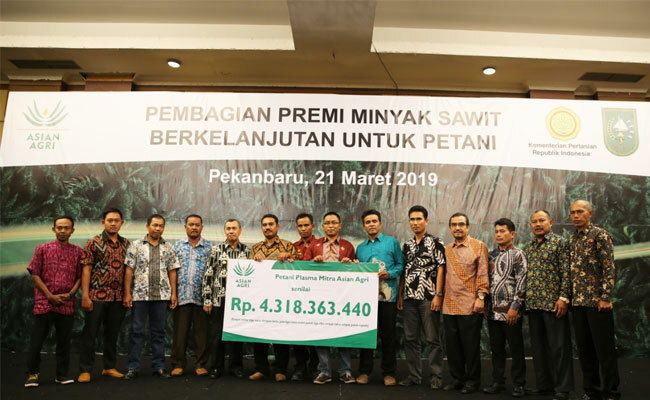 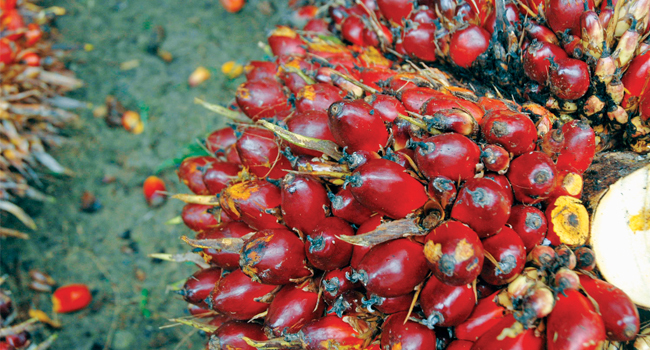 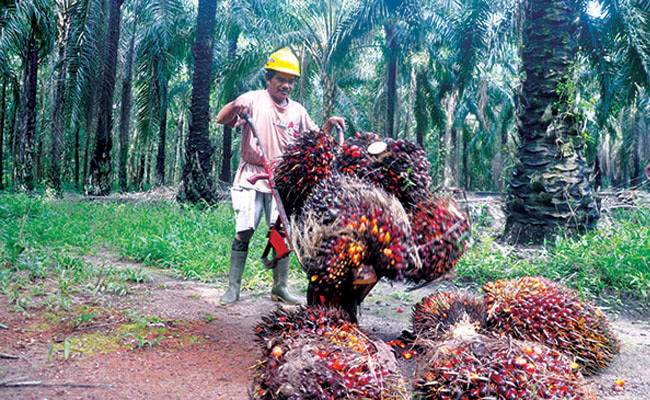 InfoSAWIT, PEKANBARU – Asian Agri gave Rp 4.318.363.440 to the smallholders as its partners who are committed to cultivate their palm oil plantations sustainably. 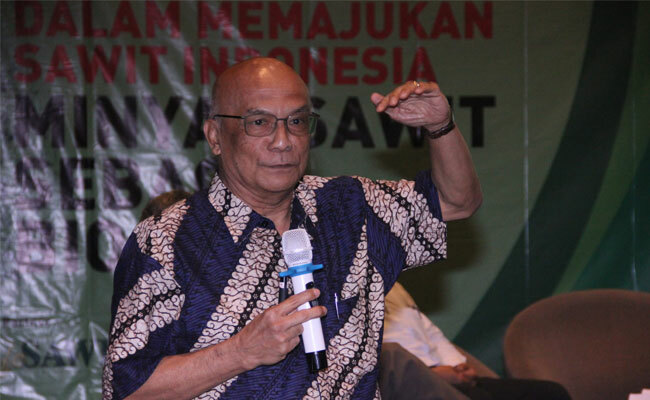 72 (seventy two) koperasi unit desa (KUD) or unions in Riau and Jambi got the premium sharing which the company always runs since 2013. 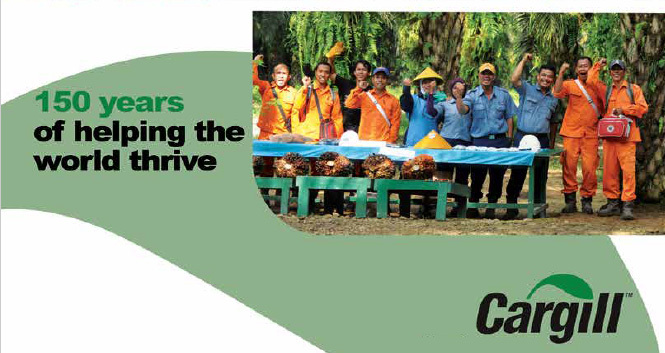 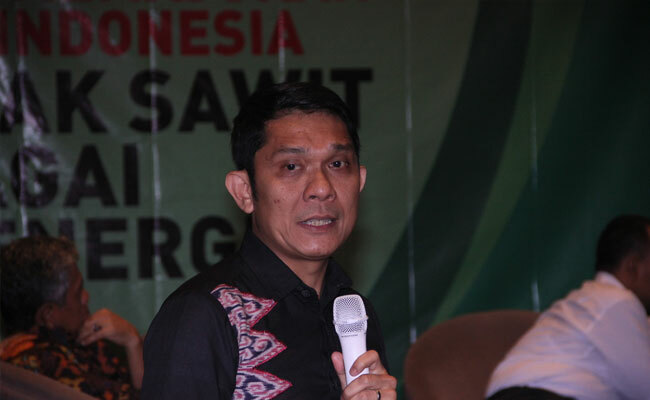 Director of Corporate Affairs, Asian Agri, Fadhil Hasan said that the partnership which welfares and urges the smallholders to implement sustainable cultivation, is the reason for Asian Agri to do premium sharing about the certified sustainable palm oil to the plasma smallholders. 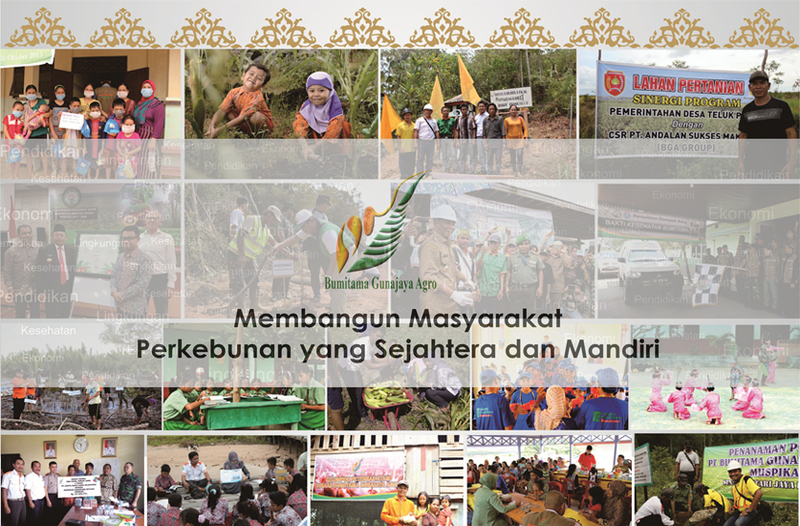 He also mentioned that it is the appreciation for the commitment to cultivate their plantations where every plantation has got international admission (certificate). 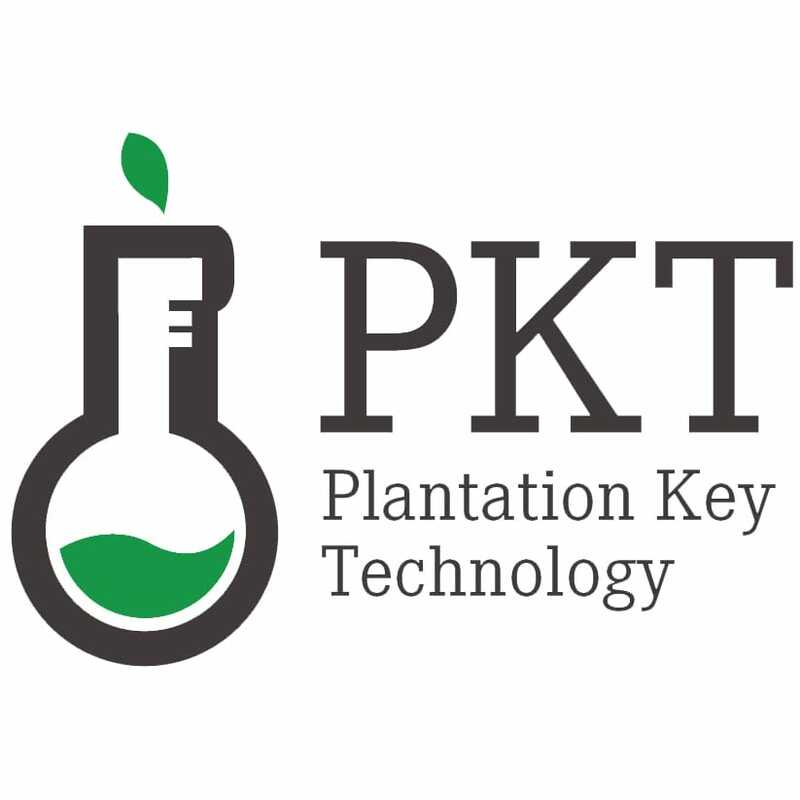 “The premium sharing to the smallhlders is to motivate them to run the best practices in their plantaitons so that they could maintain what they have achieved. 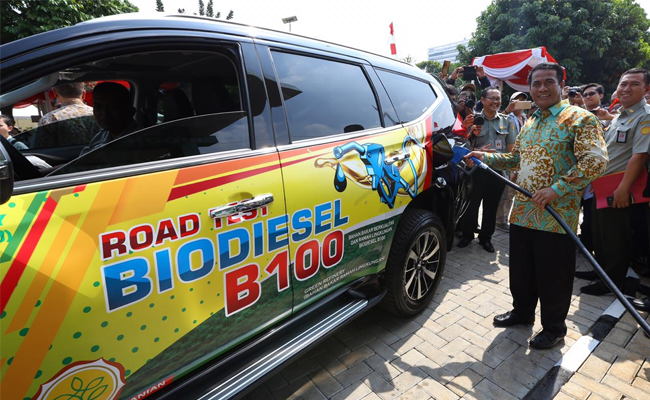 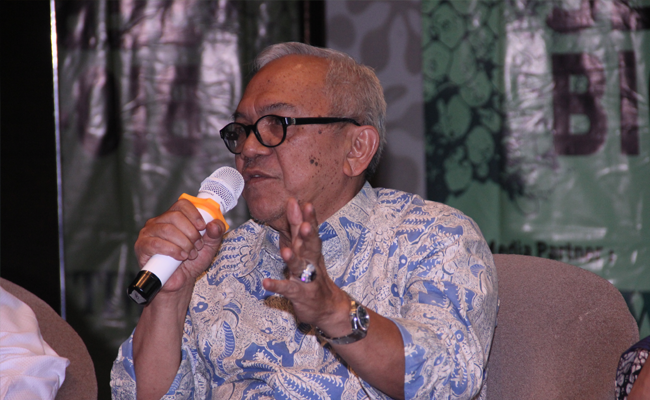 We do hope that this could answer the challenges in palm oil industries about sustainability,” Fadhil said in his speech when doing premium sharing in Hotel Pangeran where InfoSAWIT did attend in Pekanbaru, (21/3/2019). 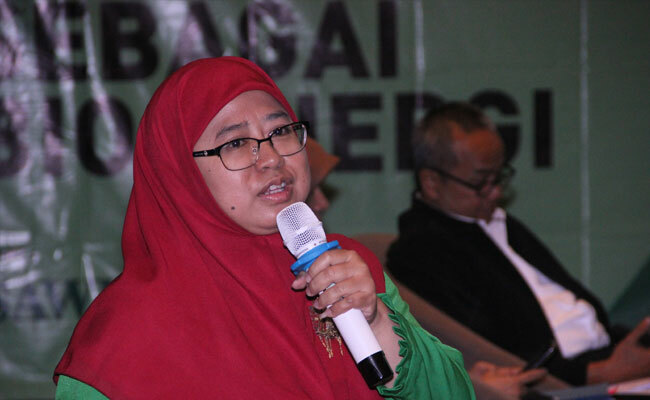 Meanwhile the Governor of Riau, H. Syamsuar said that his side really supports about the partnership that Asian Agri runs with the smallholders by implementing the sustainable practice to welfare them.